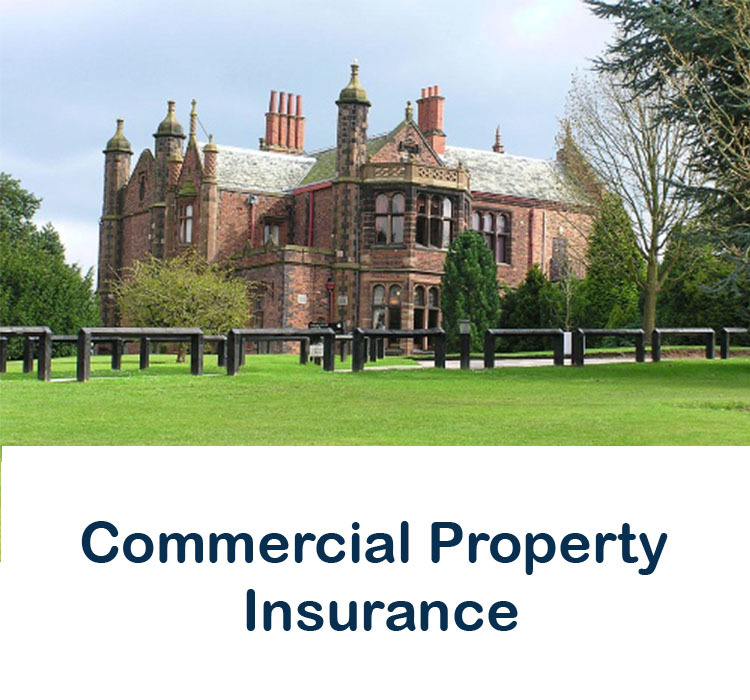 Our Commercial Insurance Specialists have years of experience in the Commercial Insurance Industry. Our team can arrange whatever business insurance you need including Retail Insurance, Fleet Insurance, Public & Employers Liability Insurance, Commercial Property Insurance and Apartment Block Insurance. Call us now on 01 231 9320 or click on the insurance type below for more information. 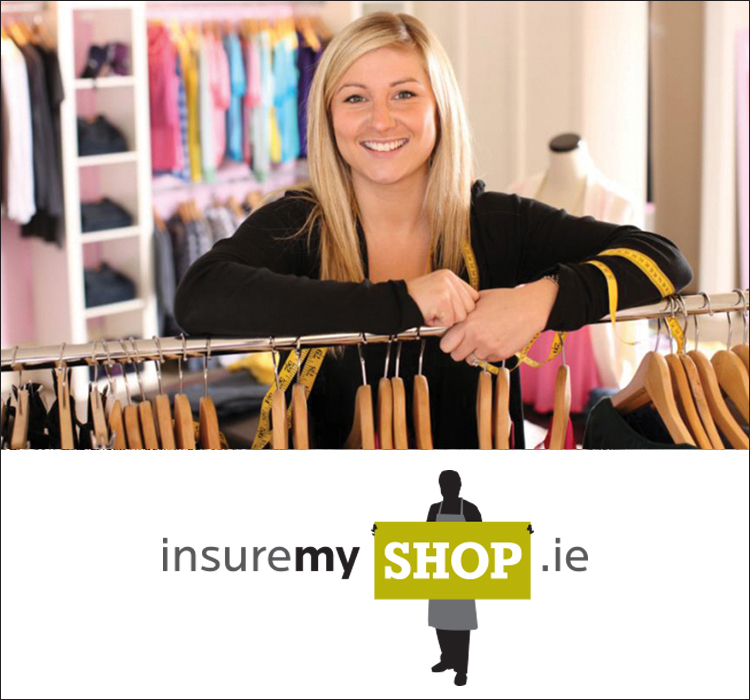 Whether you own a small business or a chain of supermarkets, Insuremyshop.ie have the experience to ensure we provide you with the best available commercial insurance. Our Fleet Insurance Specialists provide a range of great value policies for your fleet. 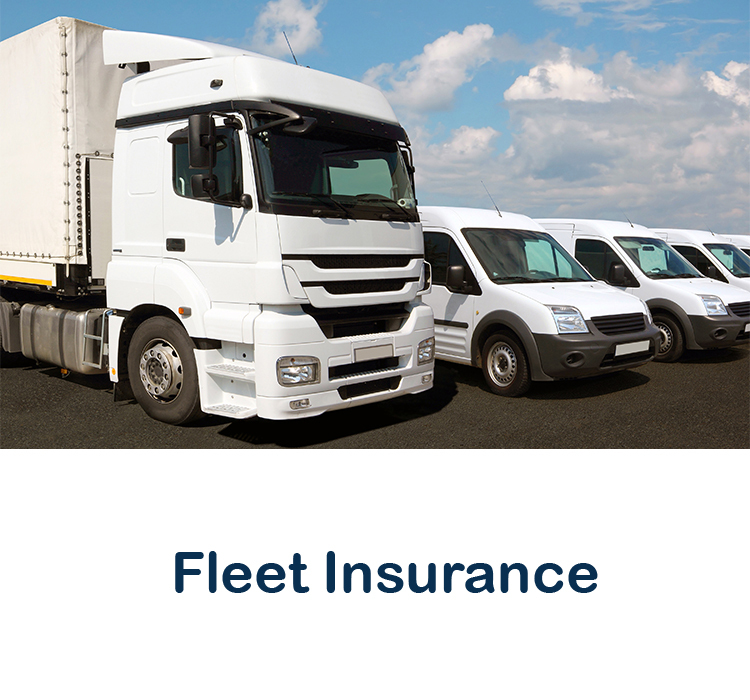 With policies for 3 commercial vehicles and upwards, we’re confident we can find you the best fleet insurance policy to suit your needs. 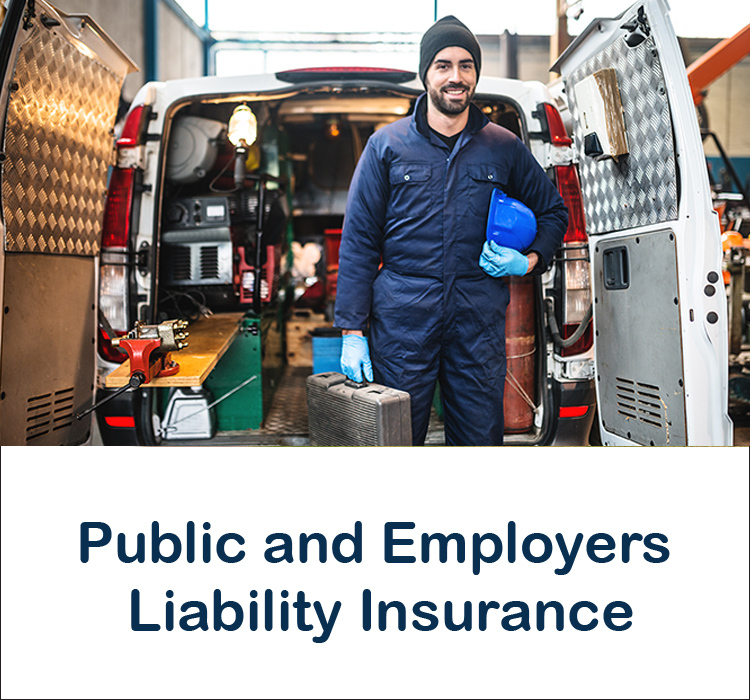 If you are in business, you need Public and Employers Liability Insurance. Cover starts from as little as €1 per day. CFM Group are specialists in Apartment Block Insurance. 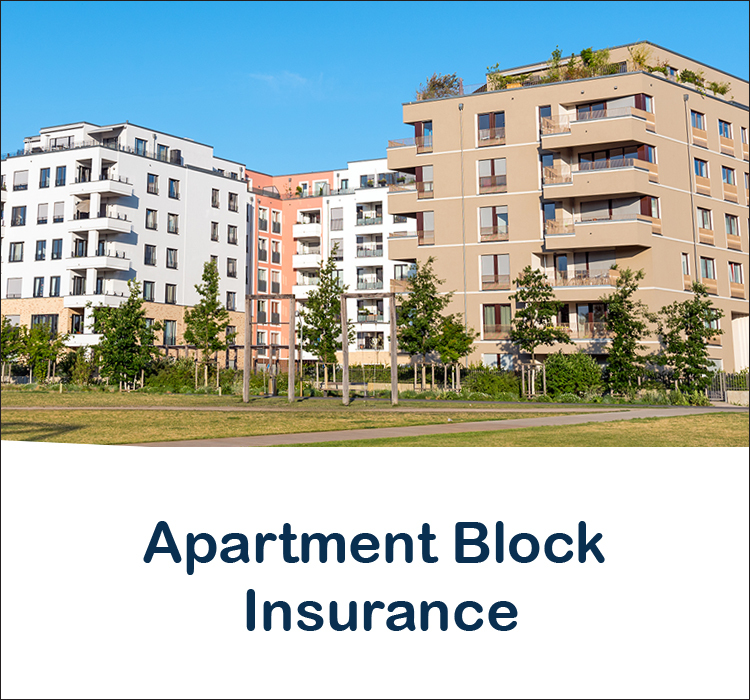 As one of Ireland’s leading Commercial Insurance Brokers, we’ve negotiated special rates with underwriters to get you the best apartment block insurance policies. CFM Group are an Irish owned and regulated insurance broker specialising in commercial property Insurance and liability Insurance policies with a large client base in the hospitality and retail sectors.